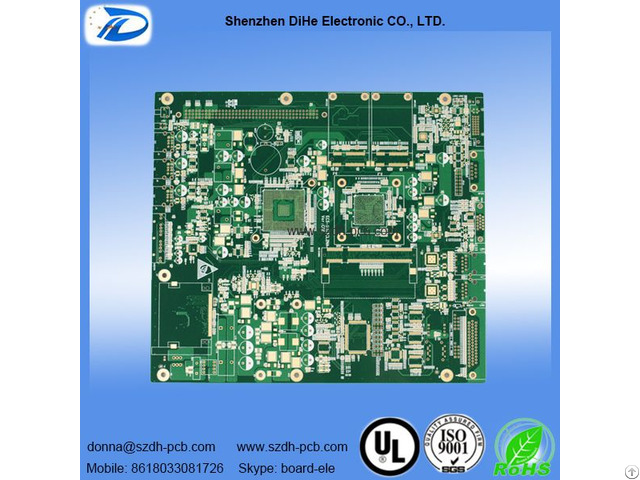 competitive prices Contract manufacturer specializing in printed circuit boards (PCB) including production, quick turn & prototypes. 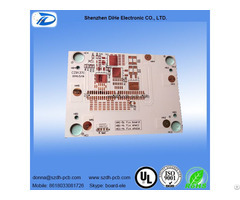 Circuit board types include single-sided, double-sided & multi-layer rigid circuits. 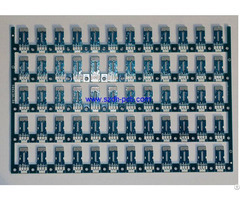 Other specialties include power supplies & contract manufacturing. Offices are located in Shenzhen, China. 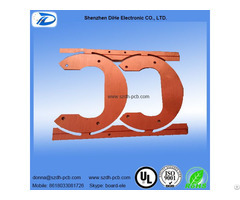 ISO 9001:2008, UL, ROHS certified.